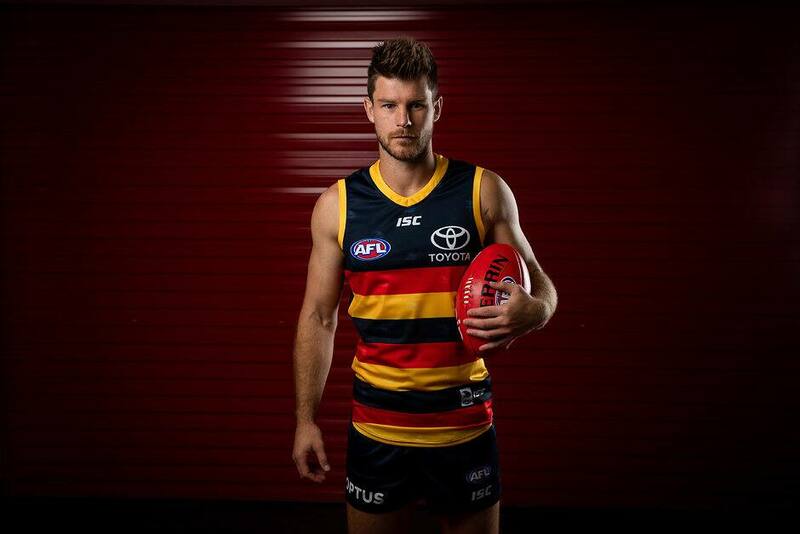 Adelaide midfielders Bryce Gibbs and Matt Crouch can each accept $1000 sanctions after being charged by the AFL Match Review Officer for Round One incidents. Gibbs and Hawk Jarryd Roughead were both cited for a first offence of Careless Contact with an Umpire for an incident in the first quarter of Saturday’s clash at Adelaide Oval. Meantime, Crouch has been charged with Misconduct against Roughead during a separate incident in the third quarter. Based on available evidence, the incident was assessed as Misconduct in that Crouch pushed Roughead into the path of umpire Nick Foot.